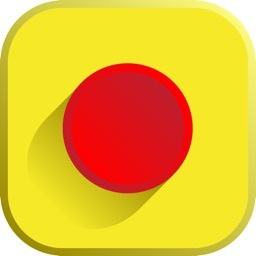 The Stop Switch is the ultimate advice in a quit smoking app. 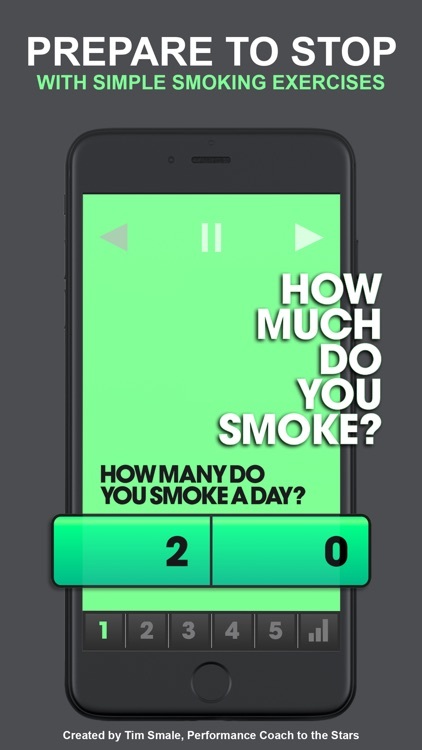 This app will make you stop smoking. 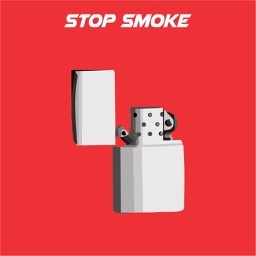 Thousands of people have quit smoking using The Stop Switch. 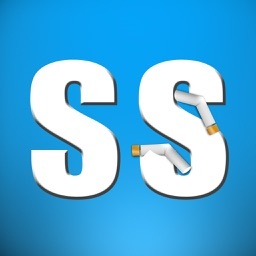 The number 1 stop smoking app! The Stop Switch represents the difference between trying and failing to give up smoking and actually stopping the habit for good. 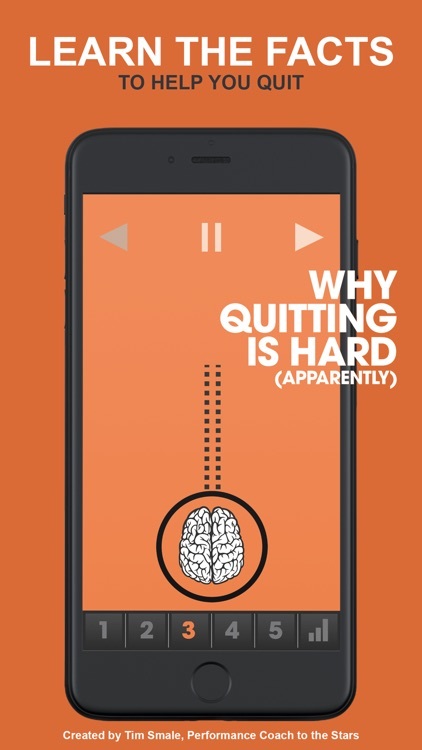 Quitting a nicotine addiction through willpower alone is almost impossible because you’ve trained your brain to automatically prompt you to smoke at certain key moments. 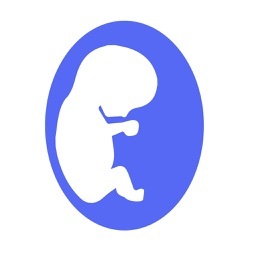 But we all have the innate ability to give up smoking, by training our brains to block out these impulses. The Stop Switch app gives you tips and advice to help the process like no other app has ever done before with a mixture of logic, common sense, cbt and hypnotherapy in a very user friendly way to help you quit a smoking addiction. Tim Smale has worked and given advice with thousands of people over the last 15 years to help change unwanted addictions, habits and behaviours. 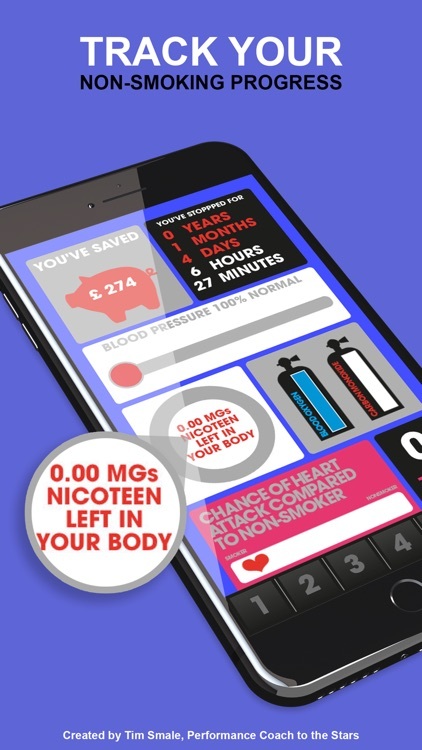 The Stop Switch app gives you advice in several easy stages to break down your desire for nicotine and give you firmly back control of your life in a simple, user friendly way. What are you waiting for? 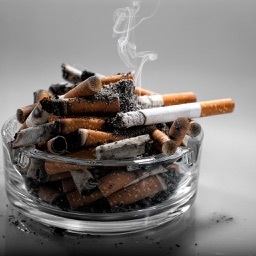 Quitting smoking begins here! 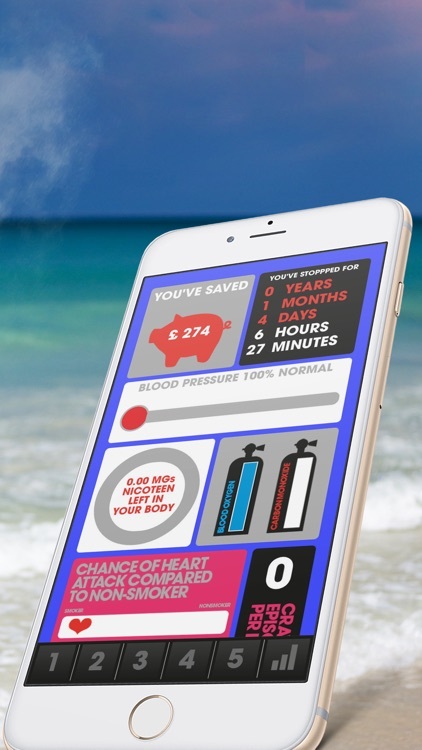 Download the Stop Switch app now and start to take back control of your life and enjoy being a non-smoker again!